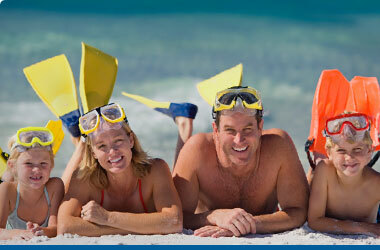 The Medipac Travel Insurance brand ("Medipac") stands for Quality, Value, Reliability and Financial Strength. Four reasons why Canada's most experienced travellers and Canadian snowbirds have chosen the Medipac Travel Insurance Plan as their preferred travel insurance plan. Four reasons why Medipac is the only plan exclusively endorsed by Canada's voice for travelling Canadians – the Canadian Snowbird Association and the Royal Canadian Legion. When you choose Medipac, you engage the services of a dedicated team of professionals who will work tirelessly on your behalf. Medipac Assist is one of the only companies staffed by its own medical professionals, who are your first point of contact in an medical emergency situation. We're in business because we CARE! Throughout these pages you will find extensive information about the Medipac tradition, customer focus, products and services, important partnerships, and about various industry related links and resources.